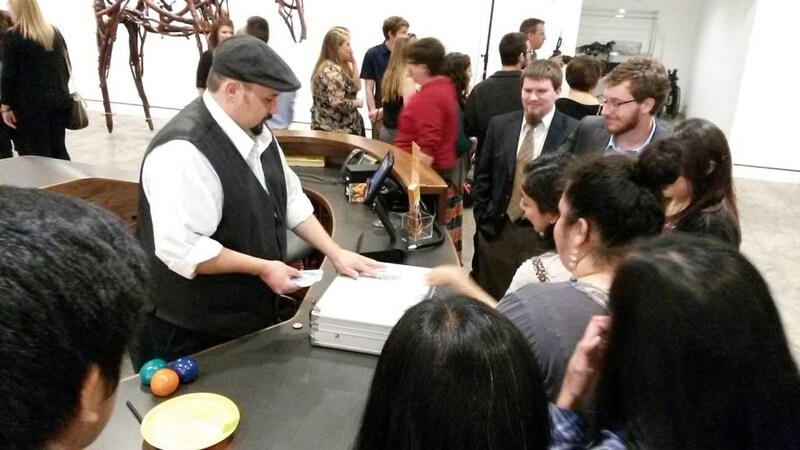 Have Magician George Reader at you next event! I can personalize any show to fit your needs! 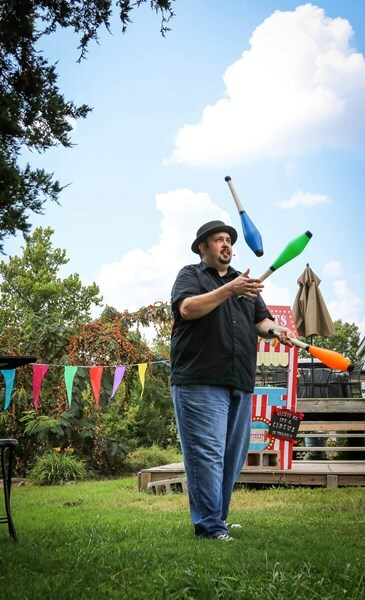 My stand up, stage style show is performed in front of a group of people in a back yard or living room, a stage or a theater and everything in between. 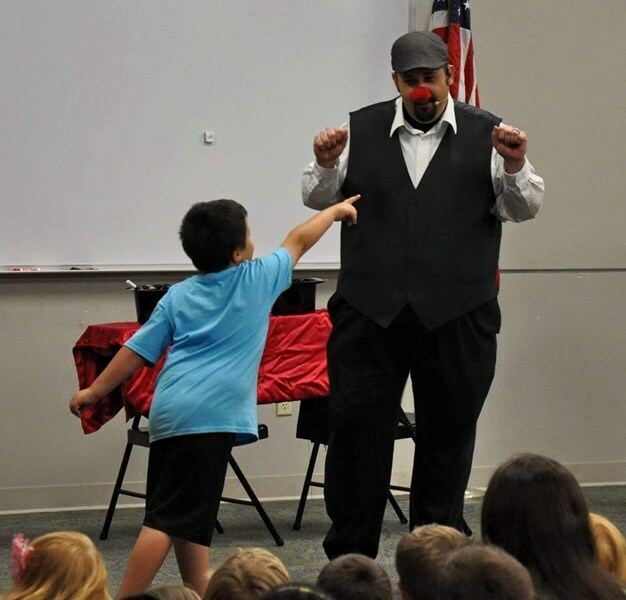 Public Shows, Corporate Events, Festivals, Churches, Libraries, Schools, etc… please email for more info. Please note George Reader will also travel to Rogers, Cave Springs, Centerton, Lowell, Elm Springs, Avoca, Pea Ridge, Springdale, Bella Vista, Tontitown, Hiwasse, Johnson, Garfield, Decatur, Fayetteville, Powell, Gentry, Gateway, Gravette, Goshen, Sulphur Springs, Farmington, Pineville, Seligman, Washburn, Hindsville, Siloam Springs, Greenland, Maysville, Noel.